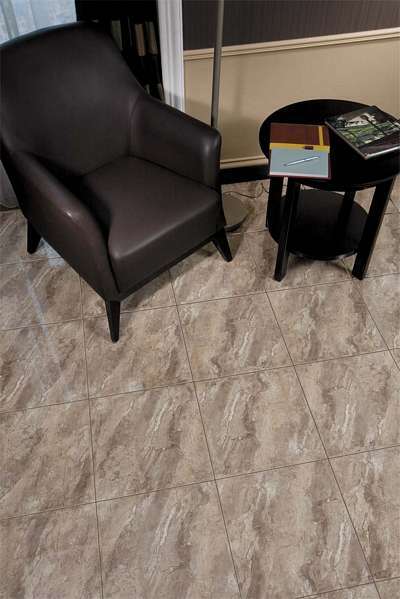 For a floor tile that offers a relaxed natural look, you’ll find nothing better than the Celina Brown tile. Both unique and classic in design, the Celina Brown tiles features an elegant glossy brown finish that will surely be noticed underfoot. 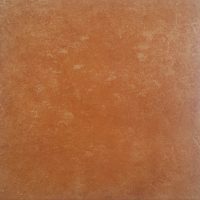 The Celina Brown is a versatile ceramic floor tile that is suitable for installation in all indoor areas of a home, including lounge rooms and bedrooms. 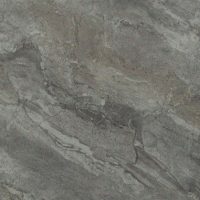 The Celina Brown floor tile features a non-rectified cushion edge, which allows seamless installation. Another feature is that it is incredibly easy to clean and requires very little maintenance. Moreover, the Celina Brown floor tile boasts of superior quality, yet it is surprisingly affordable. It exhibits top quality workmanship and is very reliable and durable. Furthermore, it features an excellent slip resistance surface which is also built to withstand the test of time. 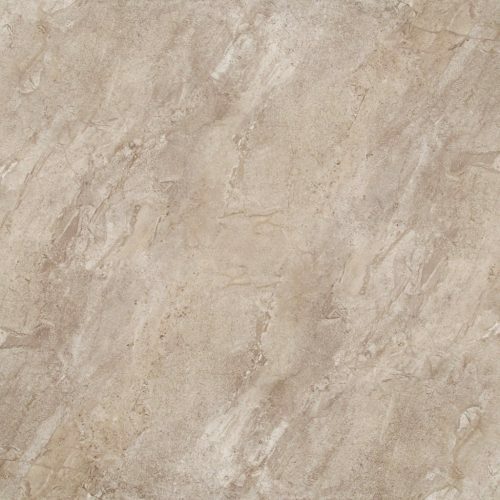 For a natural and relaxing floor tile, choose the Celina Brown ceramic tile.  Purchase this unique ceramic floor tile in Perth at the best price from our online store today and avail of our 14-day money back guarantee!